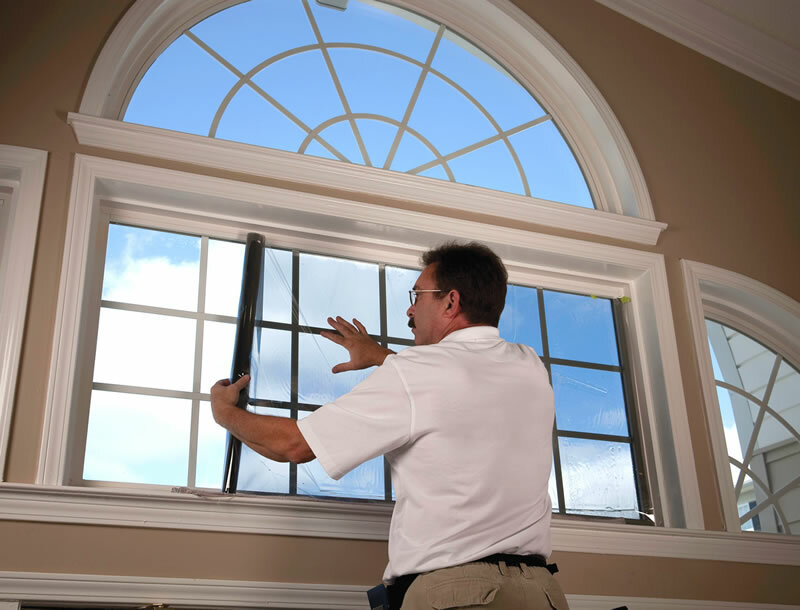 Interior glazing that roughly doubles the insulation value of single-pane windows and can greatly decrease infiltration from leaky windows while not impacting the building's appearance. It is often color-matched to minimize impact on a building’s interior appearance. 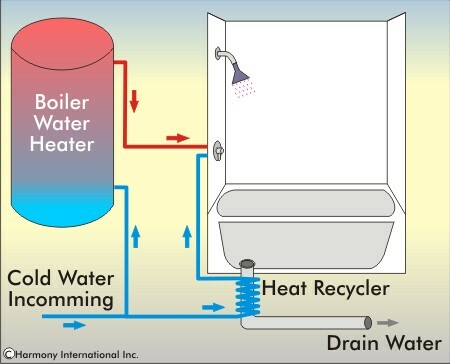 A heat pump system providing residential heating, cooling and domestic water heating. High-Efficiency electronic devices that convert incoming data signals to a format usable by a TV or computer monitor with low standby power and other efficiency strategies. Window films that can be applied to older single-pane windows as an alternative to replacement with new double-pane windows. A transluscent or opaque material with an insulating value up to R-20 per inch that can be used in windows, skylights, and walls (Aerogel, Kalwall). An aerosol sealant is blown through ducts, plugging leaky ducts from inside the duct system without having to locate or access holes. 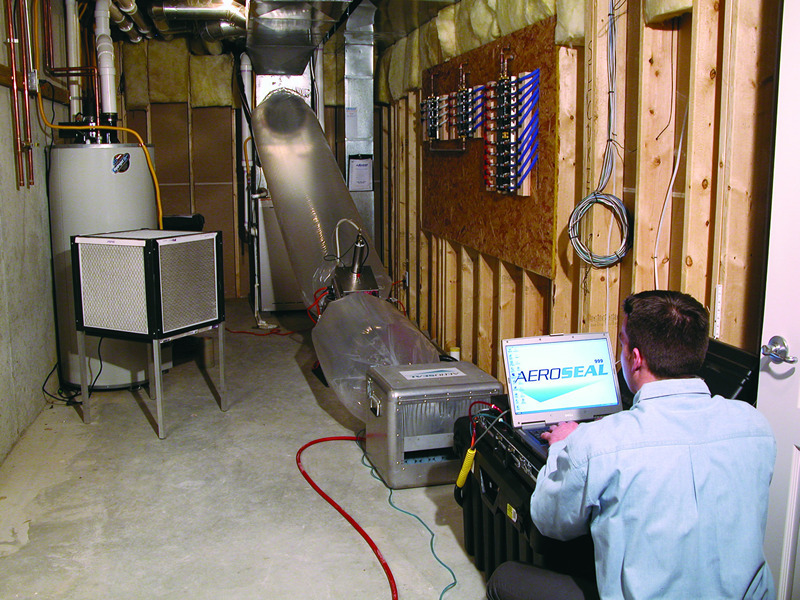 This technology can be applied to both residential and commercial duct systems. 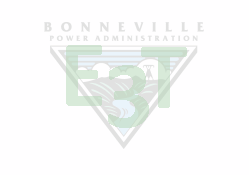 Services provided by third-party vendors such as home monitoring and energy reports based on smart thermostat data for utilities to use in residential behavior-based energy-saving programs. 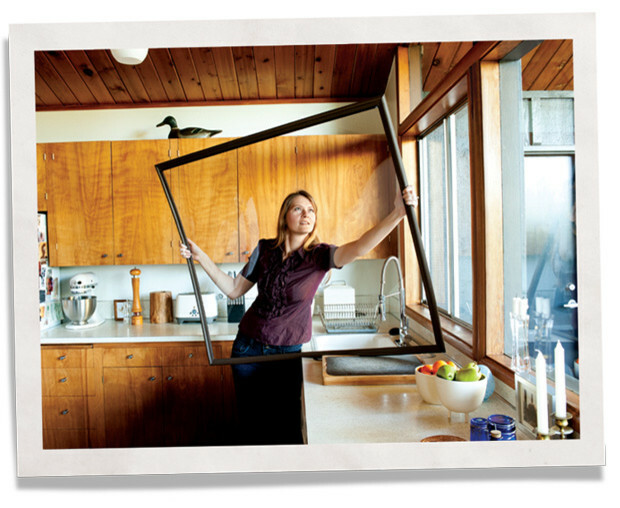 Foams made from agricultural products that can be blown into hollow vinyl window frames. 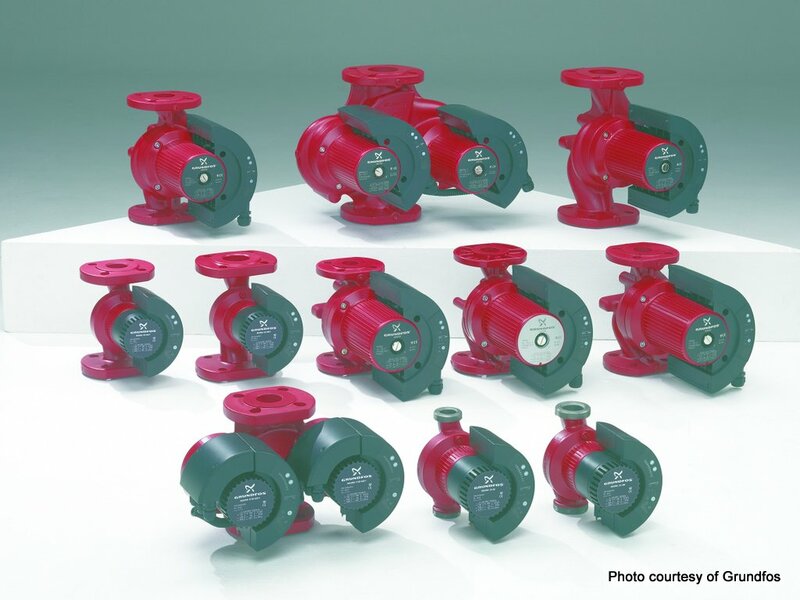 Speed-controlled circulating pumps for heating, cooling, and domestic hot water systems using electronically commutated permanent magnet (ECPM) motors. 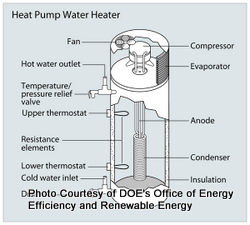 A variable speed ductless air source heat pump (see ID #300) specifically designed to operate at capacity without supplemental heat down to very low temperatures -- as low as -25F. DC power distribution systems make more efficient use of PV power when powering electronics that run on DC by eliminating transformer Losses. 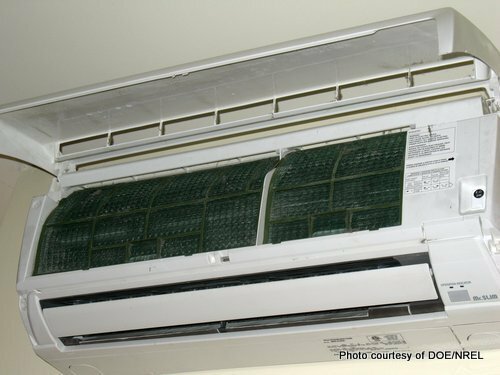 A ducted heat pump leveraging the successful inverter-driven technology found in ductless heat pumps. 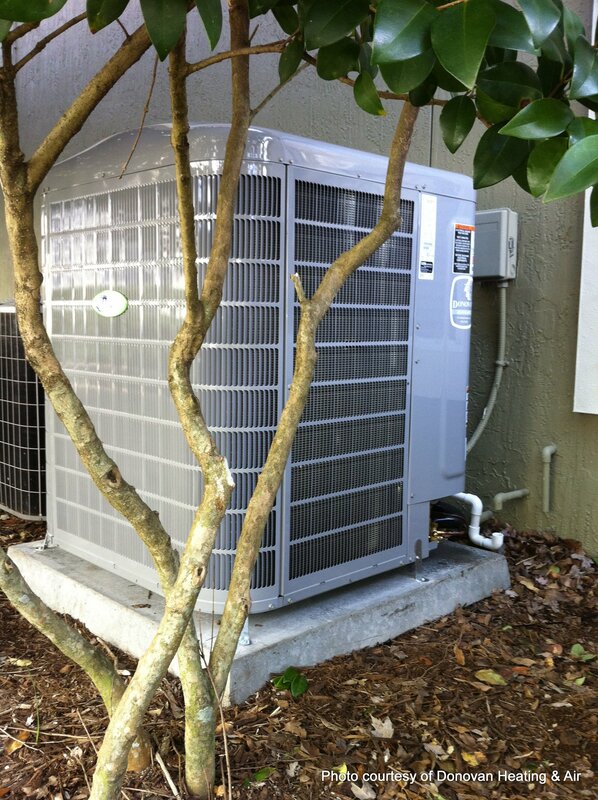 Ductless Mini-Split Heat Pumps with Variable Speed Compressors, but this application is designed specifically for use in multifamily residential applications. 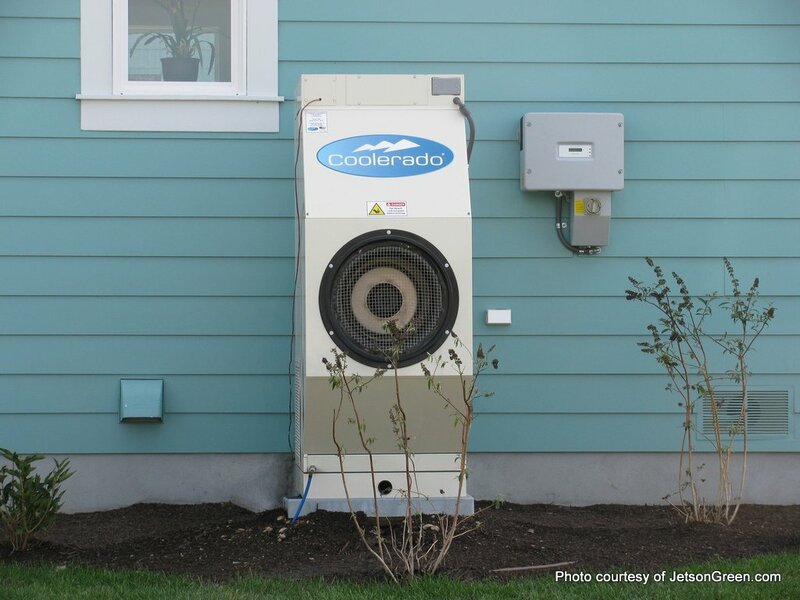 Mini-Split Heat Pumps with Variable Speed Compressors, but this application is designed specifically for use in multi-family homes. 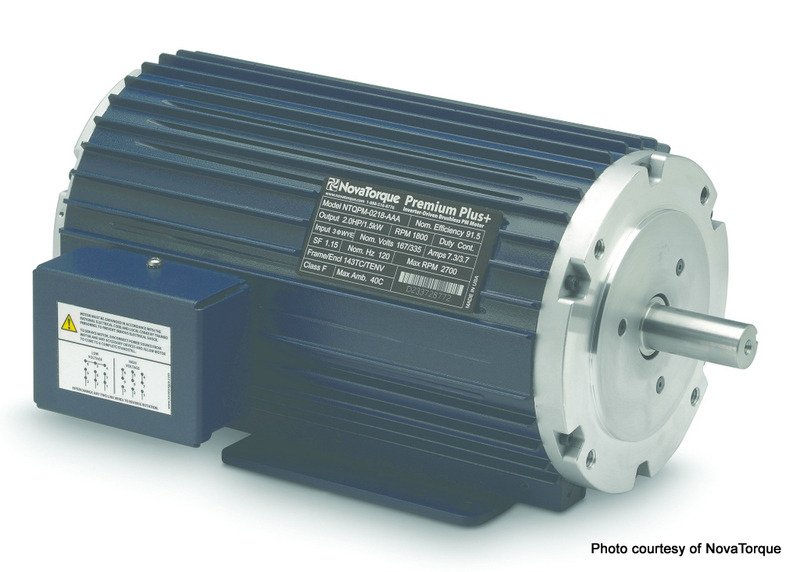 High efficiency electronically commutated permanent magnet (ECPM) motors with inherent variable speed capability that are ideal retrofits for package terminal air conditioners, room air conditioners, unitary condenser fans and blowers, and exhaust fan applications. 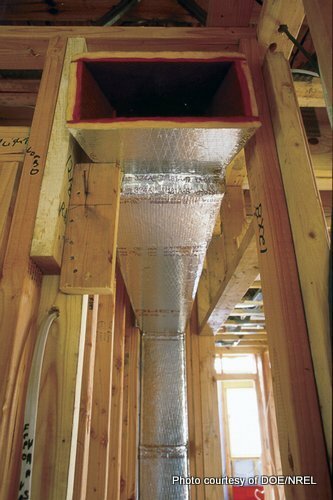 A clothes dryer that uses an air-to-air heat exchanger to recover about 40% of the heat exhausted from a commercial or residential clothes dryer to pre-heat incoming supply air. A rooftop device to track the sun using two small motors controlled by a computer, directing more daylighting into a building's interior throughout the day as needed. 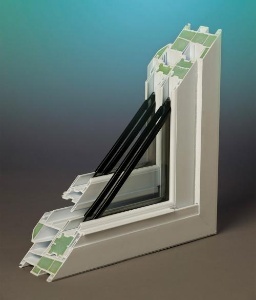 Highly insulated (R-5 or higher) windows, also known as super windows. 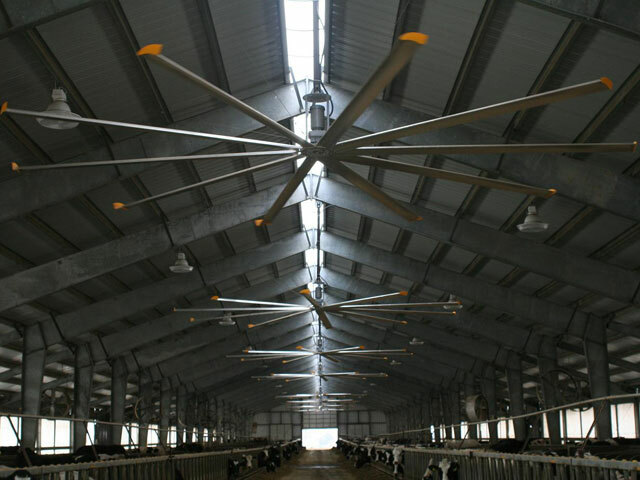 A high-volume, low-speed (HVLS) fan up to 24 feet in diameter, capable of displacing many smaller constant speed fans. Hybrid cooling that couples conventional high-efficiency mechanical cooling with one or more evaporative cooling techniques to minimize compressor electricity demand and consumption. An incandescent light that has increased efficiency through a stand-alone filter to recycle photons from emitted infrared light. Provide real-time and historic energy use information in homes and businesses to encourage conservation. Designing buildings with ducts in conditioned space to eliminate the heat loss associated with duct leakage. Window shades that incorporate a honeycombed cross section with air-trapping pockets that add an insulating layer to help save energy, with single or multiple cells. Use insulated concrete forms (ICFs)--interlocking systems of formworks for reinforced concrete that stay in place as permanent interior and exterior substrates for walls, floors, and roofs. Electric heat tape for water pipe heat protection that includes insulation and thermostatic control. 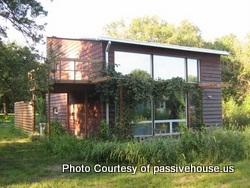 Siding material with a backing made from extruded polystyrene foam that improves insulation value and durability. Design a strategy that considers interaction and synergy among energy systems in order to maximize building energy efficiency and cost effectiveness, such as building envelope improvements that decrease the cost of HVAC and PV systems. Automation is used to control a power strip that turns off power to unused equipment using control strategies including master switching of related peripherals, sensing equipment in standby mode and occupant sensing. Interior window shades controlled by an automated system in response to available sunlight and need for controlling solar heat gain and glare. 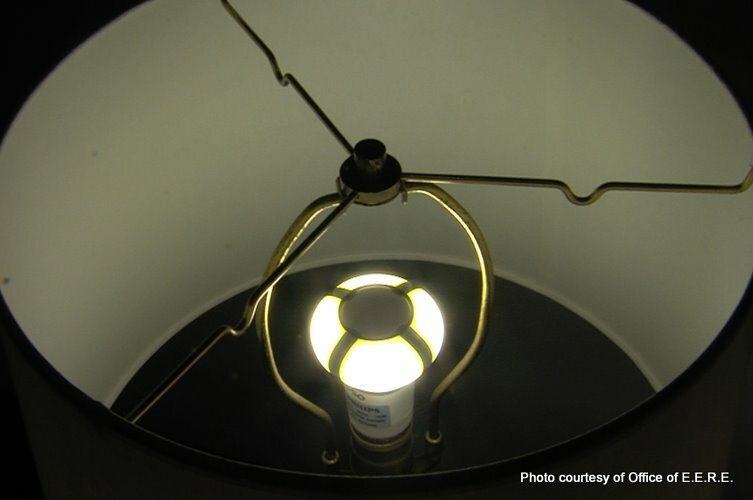 LED lamps intended as a direct replacement for conventional incandescent light bulbs, officially known as A-lamps. 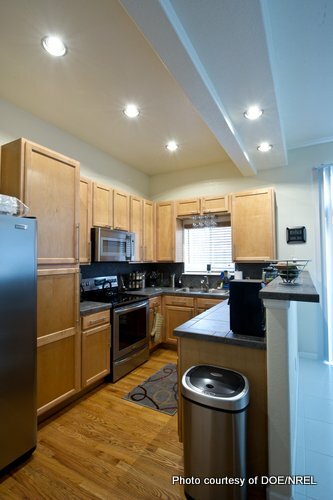 Downlighting using LED technology to provide very efficient, very directional, instant-on, and often dimmable lighting to replace CFLs and incandescent lamps for “can” lights. 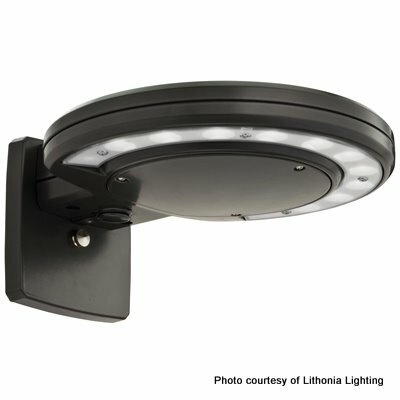 Outdoor LED luminaires designed for residential use. 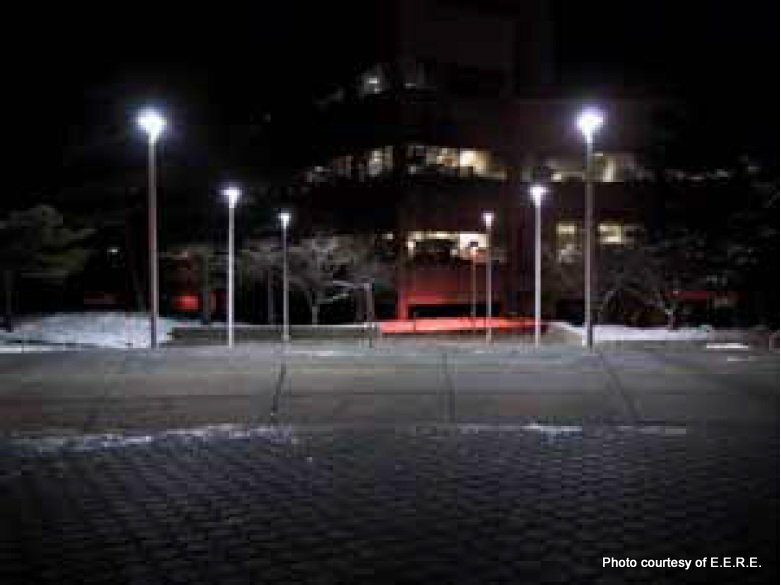 This is functional lighting, as opposed to decorative or landscape lighting. 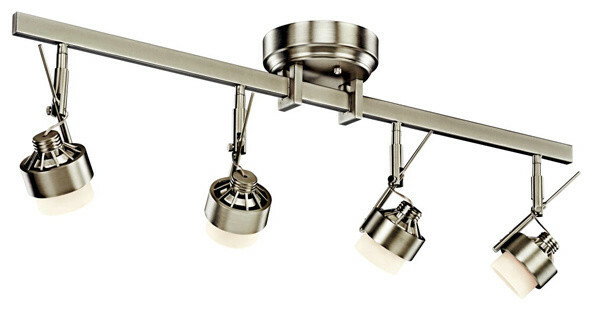 Integral track systems, usually ceiling-mounted tracks with adjustable heads (not directional replacement lamps in existing cans). 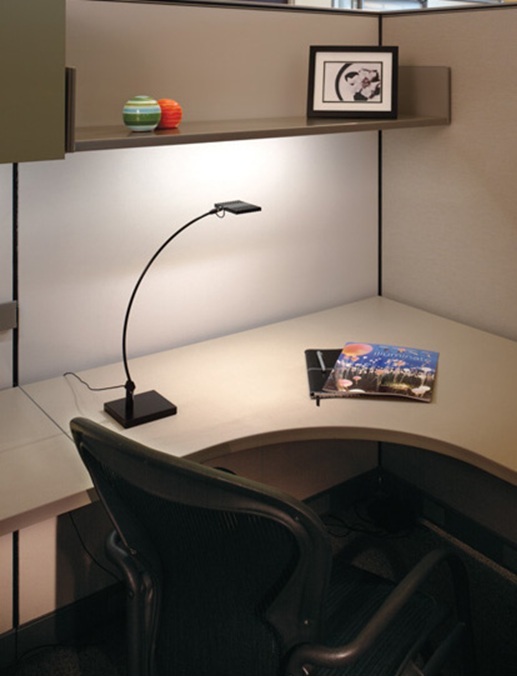 LED lighting for mounting under cabinets, typically in office cubicles and kitchen applications. Flexible membrane on the outside of a house under the siding that forms a weather barrier, sprayed, rolled, or brushed on as a liquid. Replaces building wrap such as Tyvek. A device that offers on-site and remote residential HVAC, lighting, and plug load control. These controls can be equipped with occupancy and temperature sensors in each room and registers with adjustable louvers to fine-tune comfort and lighting based on occupancy. A method of disaggregating facility loads into individual components by non-intrusive methods without the need for submetering. A voluntary residential design and construction standard originating in Europe focused on maximizing performance of a home's thermal envelope in order to reduce the heating or cooling load to less than 4.75 kBtu/ft2-yr in any climate zone. Building materials with phase-change properties that increases their effective thermal mass for thermal energy control and storage. A clothes dryer for residential application that uses heat pump technology to remove moisture from laundry. Residential scale fuel-based electrical generators that recover excess heat so it can also be used to produce hot water, space or pool heating. Installation of waste heat recovery units on residential air conditioning condensing (outside) units to supplement domestic water heating.